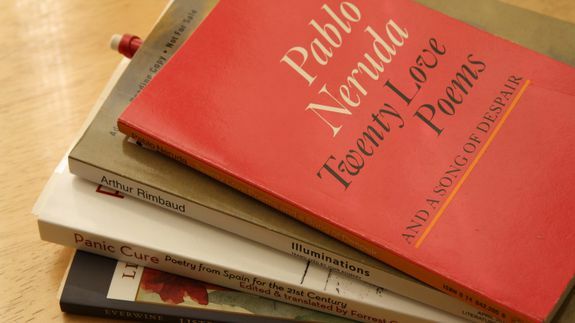 April marks the 18th annual National Poetry Month, a 30-day celebration of poets and poetry established by the Academy of American Poets in 1996. Every year, schools, organizations and individuals take advantage of this time to create a dialogue around poetry’s cultural importance. To get you geared up for a month of verse appreciation, we’ve rounded up a list of poets you should follow on Twitter. Poets use the social platform in a variety of exciting ways, whether it’s to promote poems, disperse literary news or just as extensions of their personalities. Tagged with college, Features, jones, major, national, poetry, Twitter, university.